The Walkway Over the Hudson State Historic Park received a $500,000 grant toward its planned visitor center. New York State’s Consolidated Funding Application program awarded the grant to the project. The visitor center is estimated to cost $3 million with a completion date of spring 2019. 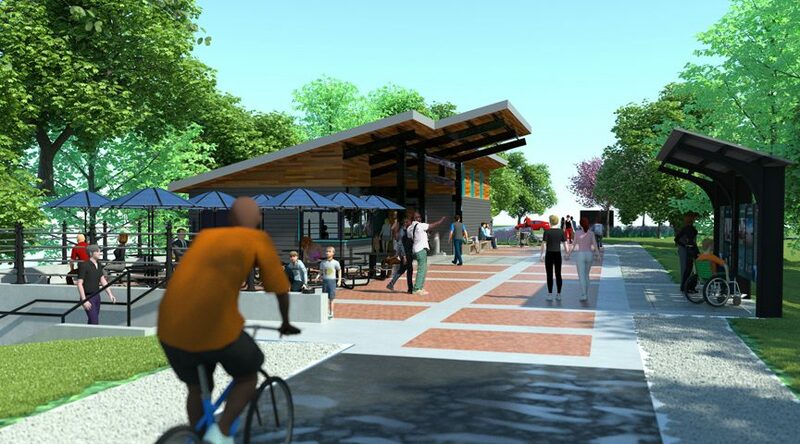 The visitor center, which is planned for the park’s east entrance, is expected to feature running water and sewer connections, a gathering area capable of accommodating 40 people, water fountains, benches and lighting.